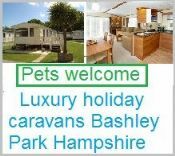 Dogs are very welcome at Devon Banks campsite in North Devon. 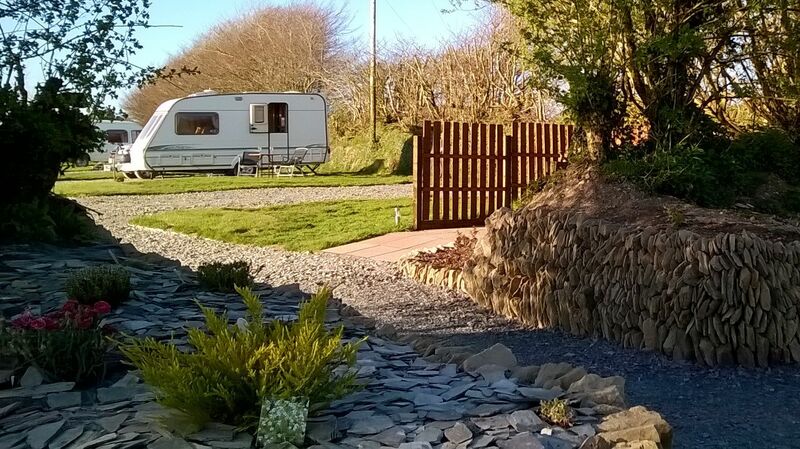 An Adult only camping site in a rural quiet location. 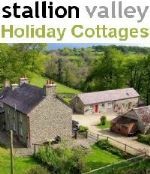 Located on the edge of Exmoor between Bratton Fleming & Challacombe. 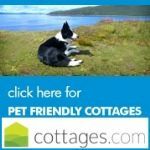 Walks are right on our doorstep. 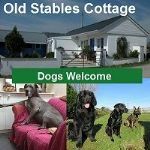 Dogs are very welcome to take a holiday with their owner here at Devon Banks campsite, you’ll love the off lead dog exercise field and dog activities like the scurry and dog agility (charge may apply) walk along our babbling brook. 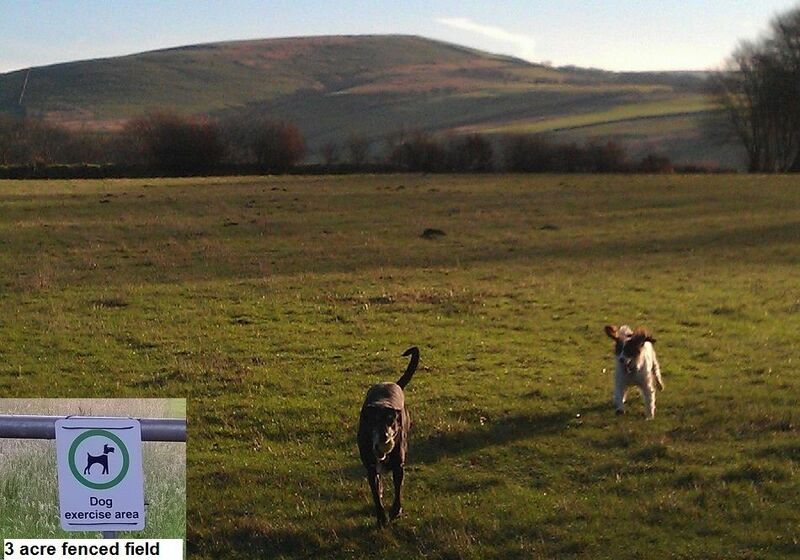 Our large off lead field is the perfect place for dog walkies and off lead fun. 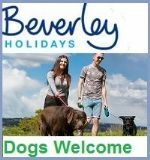 North Devon is a very dog friendly place, that's why we moved here. 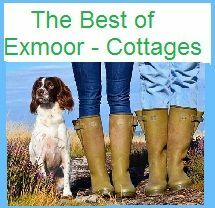 Pubs on Exmoor are dog freindly and so are many shops and cafe's around the North Devon area. 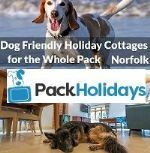 There is no shortage of beaches that are dog friendly and many within 35 minutes drive. 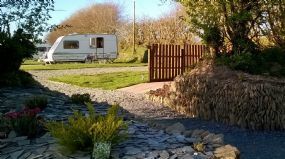 The CS campsite is located at Kipscombe holidays. 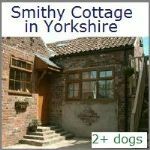 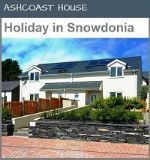 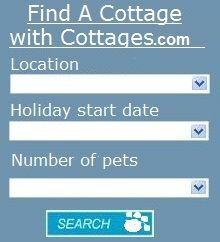 they also have a very dog friendly holiday cottage.